Microsoft brought back the Start menu in Windows 10 to appease Windows 7 fans who couldn’t stop hating the tablet-centered design language of Windows 8 and 8.1. The new Start menu carries a mix between Windows 7 and Windows 8.1’s design bits and has generally been taken with much approval from all the quarters. 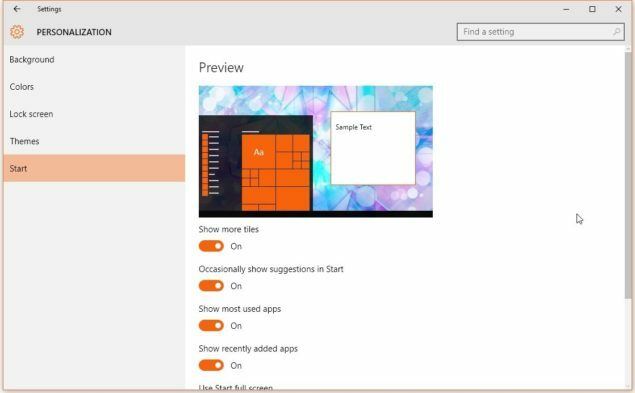 This menu gives you access to your most used apps, recently opened documents, live tiles, and settings among other features. However, it also displays ads by Microsoft, which has been annoying some users. Microsoft has been using the Start menu to display app recommendations which then lead you to the app’s Store download page. Similar to how third-party ads work, these Windows 10 Start menu ads also aren’t being approved by the users. Many of the users have reported seeing these Windows 10 Start menu ads in the Windows 10 build 10547. If you too are seeing these app recommendations and want to get rid of them, you can do so fairly easily. 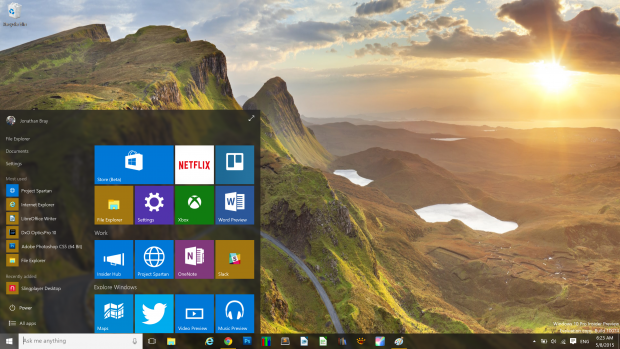 To disable Windows 10 Start menu ads, you need to open the Settings app. Go to Personalization > Start > and toggle off the Occasionally show suggestions in Start. It is uncertain how these ads are displayed as not everyone is seeing these ads on their Windows 10 machines. For those who do, the setting seems to be enabled by default which is not very surprising as Microsoft tends to believe in opt-out features rather than making them opt-ins for users to decide what they want and what they could do away with. With the fact that the ads appeared for many users in Windows 10 10547 build, it could be a feature under testing and might not even make it to the public. However, if it does or if you have already seen these app recommendations, you know how to easily disable them from settings.